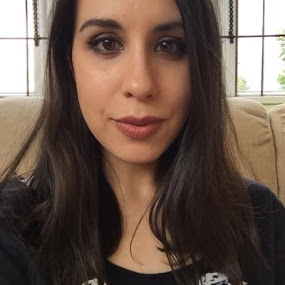 Winter has not been favourable to my eczema prone, sensitive skin this year, but on a more positive note, it has allowed me to discover some wonderful new-to-me brands, including Good Bubble. 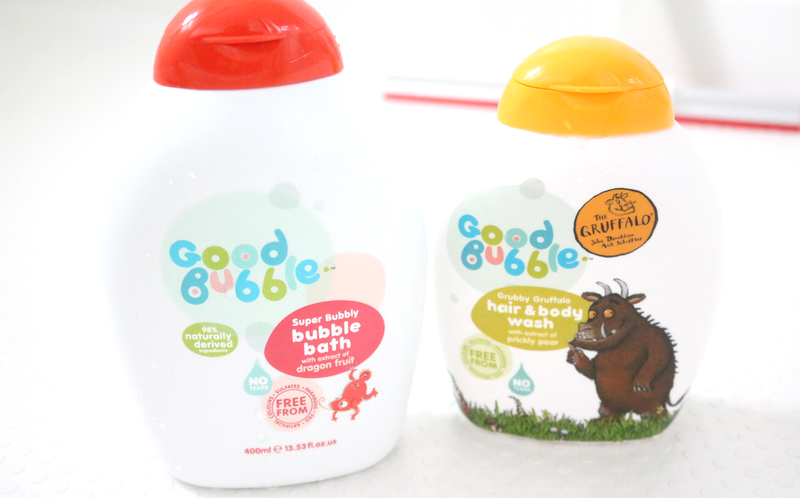 On the outside, Good Bubble may look like every other skincare company that's aimed towards the parents of newborns and young kids, with their collaboration featuring the popular Gruffalo series and the 'no tears' signage on the bottles. 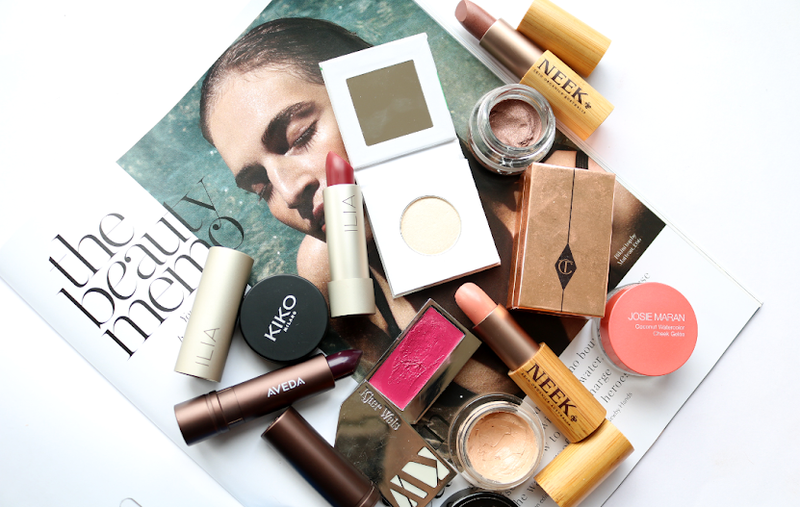 However, look a little further and you'll discover a brand that's dedicated to providing better formulas for said newborns and kids, as well as anyone who suffers from sensitive skin like myself. The naturally-derived and organic range of Bubble Baths, Shampoo, Conditioners, Moisturisers and Body Washes from Good Bubble are all free from a long list of 'nasties' which can cause irritation, common allergic reactions or sensitivity to the skin such as sulfates (SLS and Sodium Coco-Sulfate), silicones, parabens, PEG, phthalates and artificial colours. And their products won't break the bank either, with affordable prices starting at just £1.99 to £3.99. 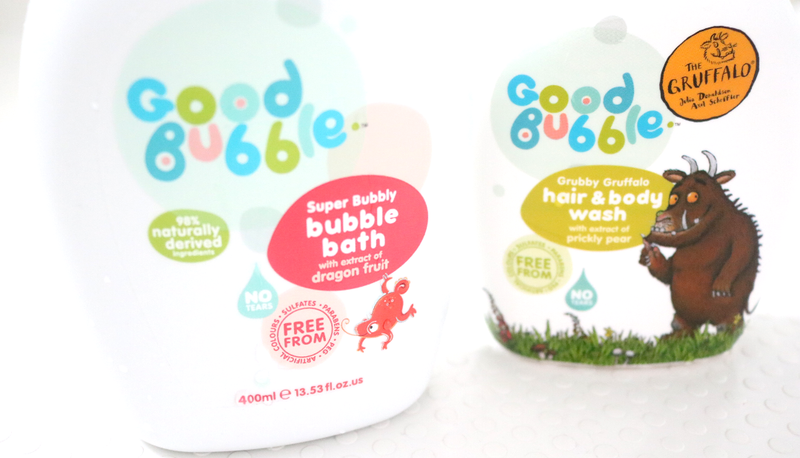 Good Bubble have lots of different variations of their products available, so I was eager to test out two of their most popular ones; the Super Bubble Bath with Dragon Fruit Extract and the Grubby Gruffalo Hair & Body Wash with Prickly Pear Extract. 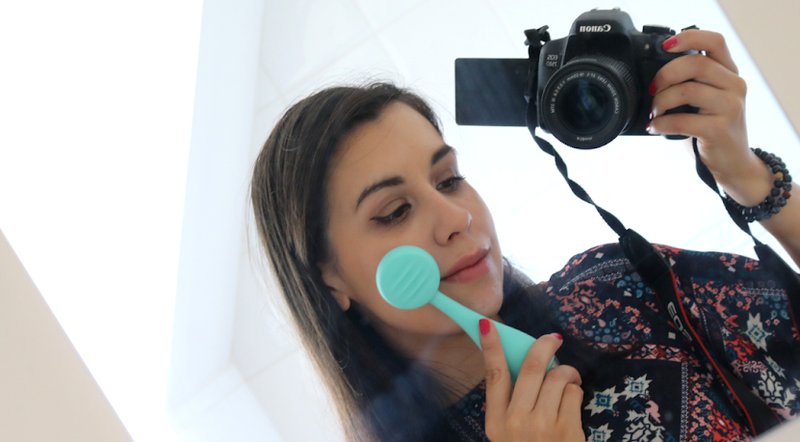 SLS is the main ingredient which tends to aggravate my sensitive skin, so I try to avoid it as much as possible in my bath and shower products. For this reason, I often reach for bath oils or melts over bubble bath products, which is why I was pleased to come across the Super Bubble Bath as it's free from irritating sulfates. It doesn't produce a mountain of bubbles as a result, however, there are plenty to play with and it certainly satisfies my bubble bath cravings! The fruity fragrance is lovely too, but it isn't overpowering so it should suit fussy kids just fine. Like the Super Bubble Bath above, the Grubby Gruffalo Hair & Body Wash is also made from 98% naturally derived ingredients and has a mild and gentle formula which makes it suitable to be used as a shampoo, as well as an everyday body wash. It gets the job done quickly and well - I even tried it out on my notoriously difficult four-year-old niece at the weekend who hates having her hair washed, and she didn't seem to mind this one at all! It left her hair soft and thoroughly clean which her mum was very happy with. She also liked the fruity scent and adored the Gruffalo illustration, so it was smiles all round for a change! 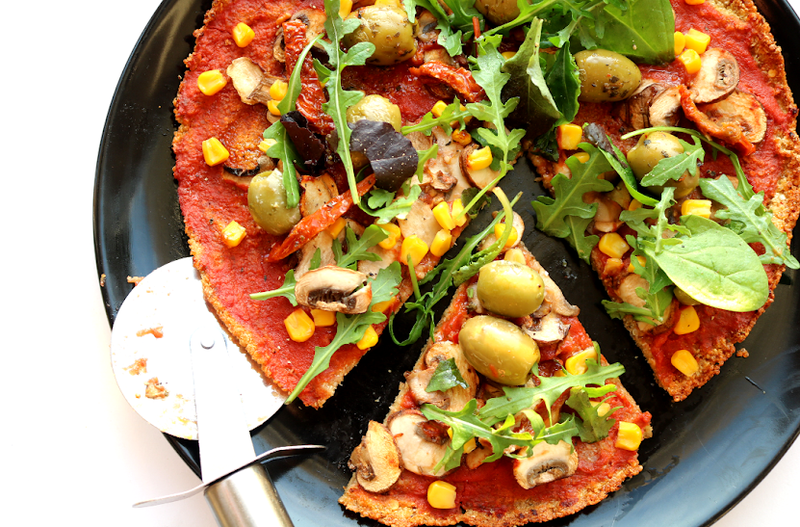 Have you tried anything from Good Bubble?